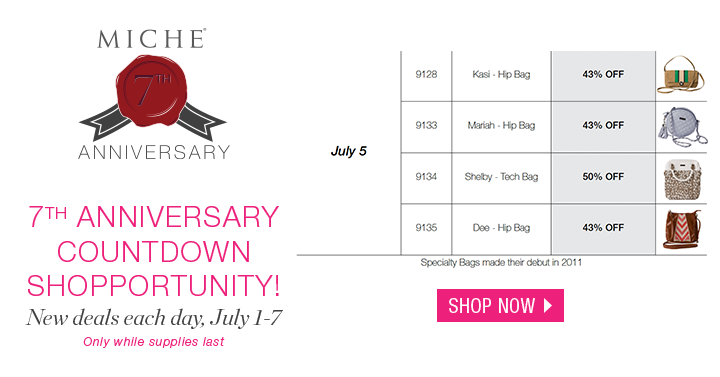 #Miche 7th anniversary countdown day 5! Accessories! | Sophisticated Diva ~ A.K.A. Along came Polly!